I'm currently in New York attending a few exciting events surrounding New York Fashion Week! 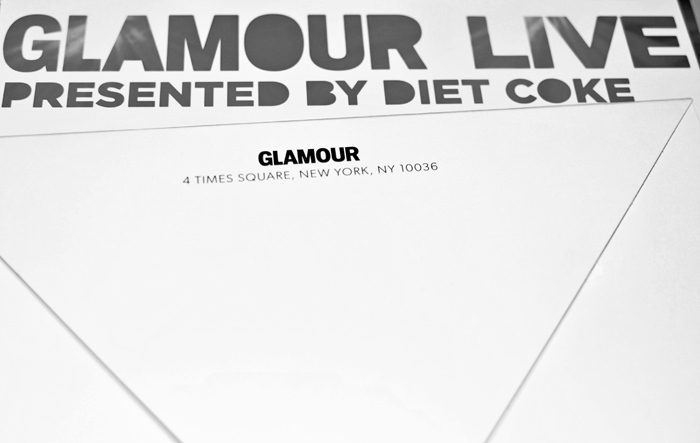 Diet Coke will be hosting a Glamour magazine party and has invited me to bring you all the live coverage! I'm ecstatic to see special appearances by Zac Posen, Cynthia Rowley, and L'Wren Scott!! You can follow me on my Instagram (@BTSgrl) and Twitter for all my #NY updates!